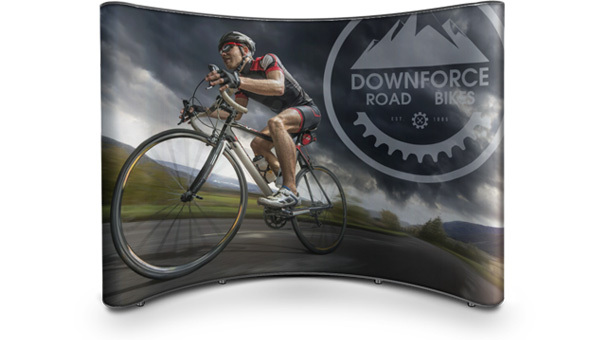 POP-UP display, exhibition graphics, banners, vehicle graphics, posters & stickers. Photographic images & graphics can be produced and applied giving remarkable results. 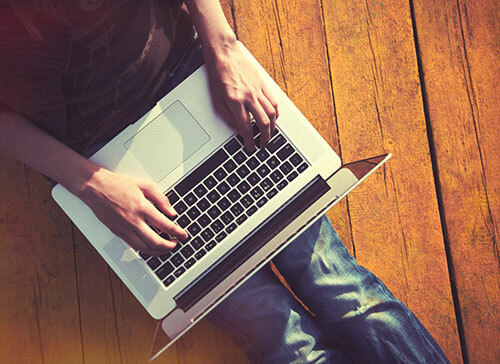 Eye-catching designs and custom full colour graphics work to enhance visual impact. The ultimate image for your company is digital printing. With the most modern hi-tech technology we can design in-house, print and apply full colour quality images onto various materials to suit your particular application. 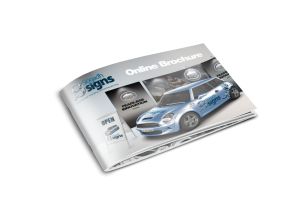 Examples of this are site development boards, mesh banners, vehicle advertising and general indoor and outdoor signage.